Jess hails from Youngstown, Ohio and spent almost 7 years forecasting for Northeast Ohio and Western Pennsylvania. She loves mornings…the 1:30 AM wake-up call is a little harsh but she loves waking up with viewers to help them plan their day. Forecasting is truly her passion but at WFMJ in Youngstown she was a morning forecaster, reporter and even fill-in anchor. She loves all aspects of a great newscast! She’s loves anything LOCAL so please share fun facts about Albany or need-to-see stops! She’s also a huge foodie so send any and all Capital Region treat recommendations to jbriganti@news10.com. 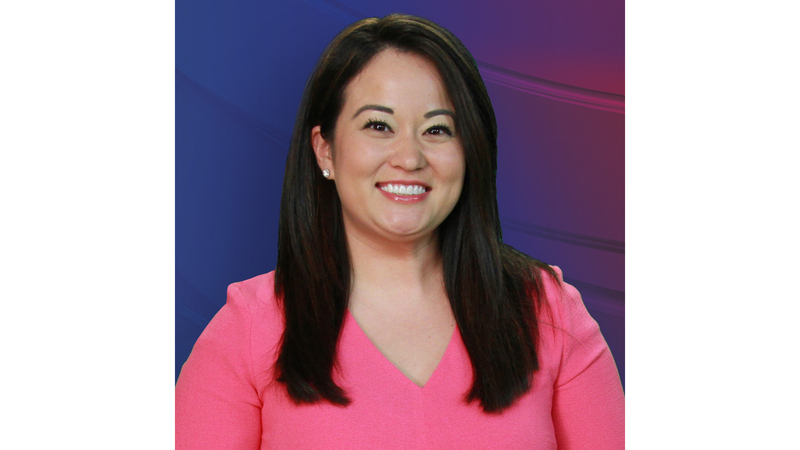 She looks forward to meeting the friendly faces that wake up with our News 10 ABC morning crew so make sure you say hello when you see her around town! She’s a fan of adventures and any travels by planes, trains and automobiles (mostly to see family and friends from the SW to the Mid-Atlantic across the country) You can check out her social media pages to stay ahead of storms and know when to enjoy sunshine on Facebook and Twitter you can simply search for her profile under “Jess Briganti” and on Instagram she’s jbriganti.